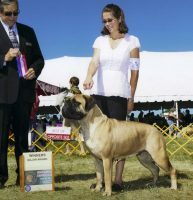 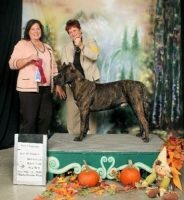 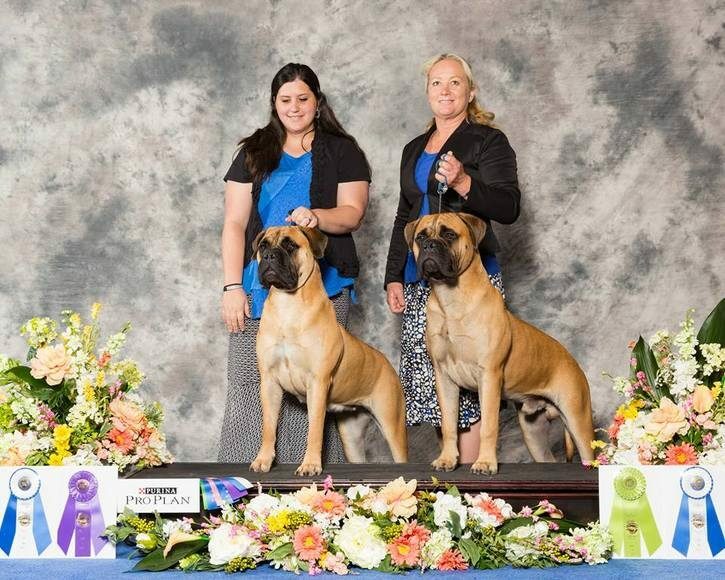 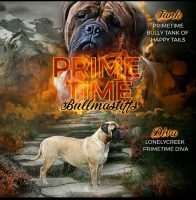 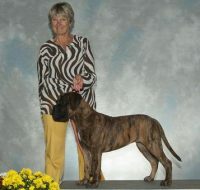 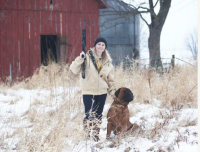 Our goal at Jenkins Family Bullmastiffs is to allow others to experience this strong working breed. 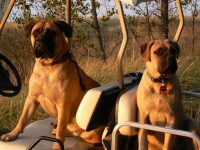 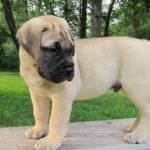 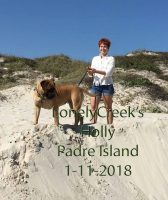 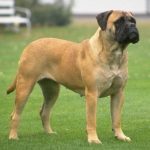 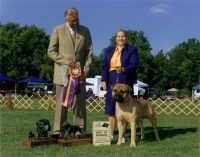 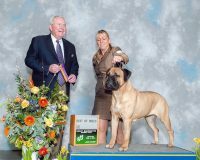 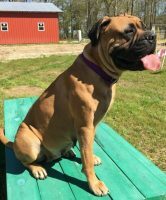 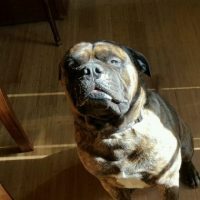 Our mission in our breeding program is to produce a beautiful Bullmastiff with a gentle yet protecting temperament and excellent conformation. 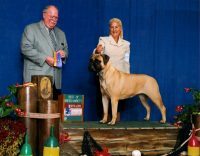 We desire to breed for consistent litters in both looks and temperament, strong substantial bone, height while maintaining substance, wide square muzzle, large square headpiece, adequate angles and a nice strong topline.